Great British craftsmanship in architectural metal. Topp & Co. sets the standard for architectural and bespoke metalwork design, craftsmanship and ingenuity. Our long experience gives us a pedigree in crafting exquisite metalwork, from intricate architectural features in steel and bronze to bold, elaborate ironwork. Whether we are creating complex and challenging new metalwork or restoring iconic heritage features, we apply the same skills, attention to detail and artistry to every project. 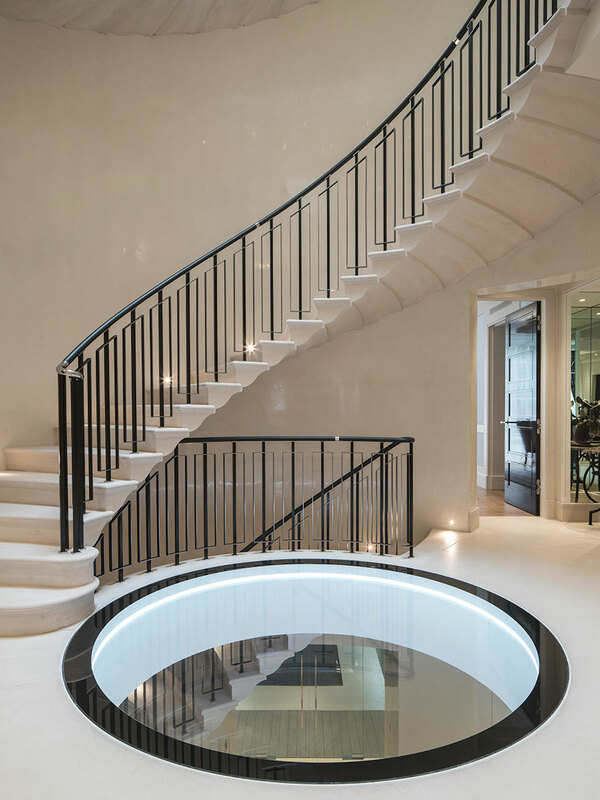 Our craftsmen work with brass, bronze, stainless steel, mild steel, wrought iron or cast iron to create individually designed balustrades that suit your tastes and the style and scale of your property. Create an unforgettable first impression with bespoke gates and railings crafted by our specialists. Whether we are producing elaborate iron railings or beautifully crafted gates for modern buildings, you can rely on our attention to every detail. Our skills, attention to detail and workmanship are trusted by some of the UK’s most prominent and prestigious properties, from Westminster Abbey and the Houses of Parliament to Castle Howard and York Minster. 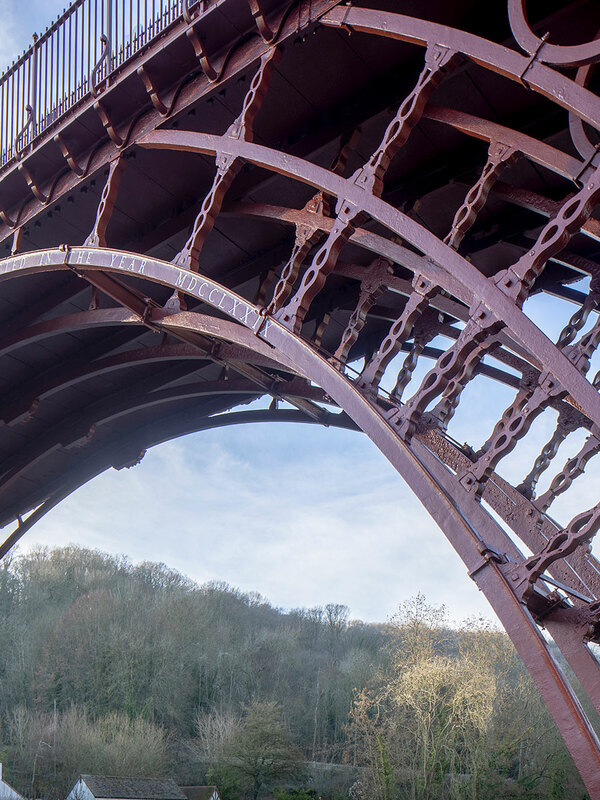 We have more than 35 years’ experience of conserving and restoring historic wrought and cast iron work, and we’re proud to continue the traditions of the golden age of British ironworking. 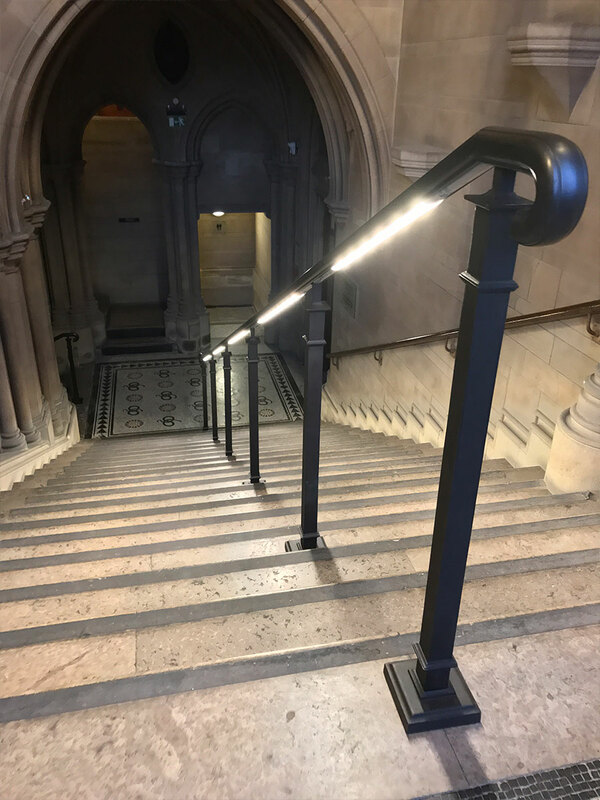 We craft unique handrails from bronze, steel and wrought iron, as well as combining these metals with leather, chrome or timber features. We can create handrails in any shape or form suit your particular requirements. The timeless beauty of bronze is harnessed by our skilled metalworkers and reimagined using advanced design technology to create a new generation of fine architectural bronze work. To lead in our industry requires collaboration with carefully aligned specialist partners. 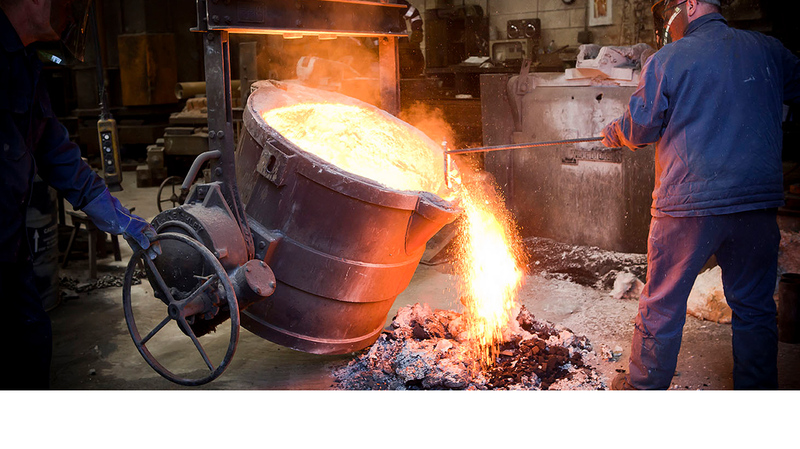 our relationships with leading architects, designers, specialist contractors, conservation experts, pattern makers and foundries are central to our ability to meet the exacting standards demanded by our discerning customers. 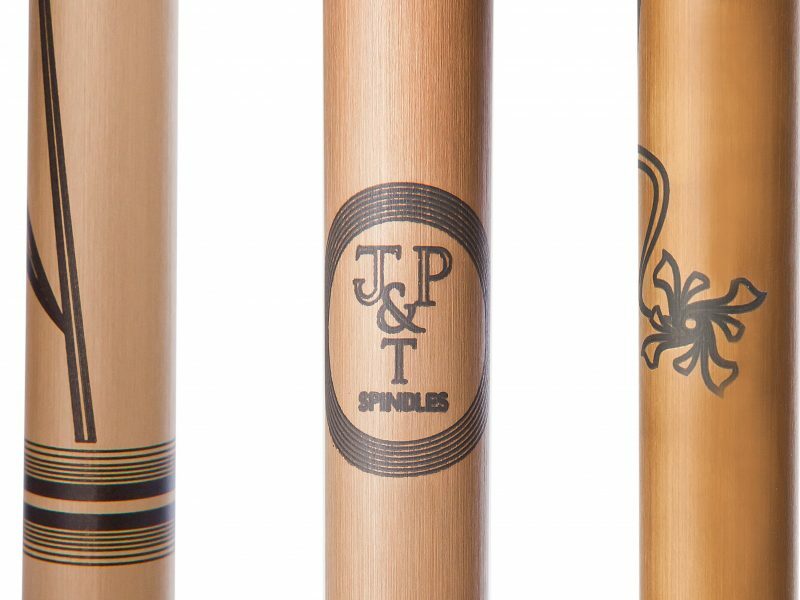 We offer personalised spindles with designs of your choice etched into brass or stainless steel. 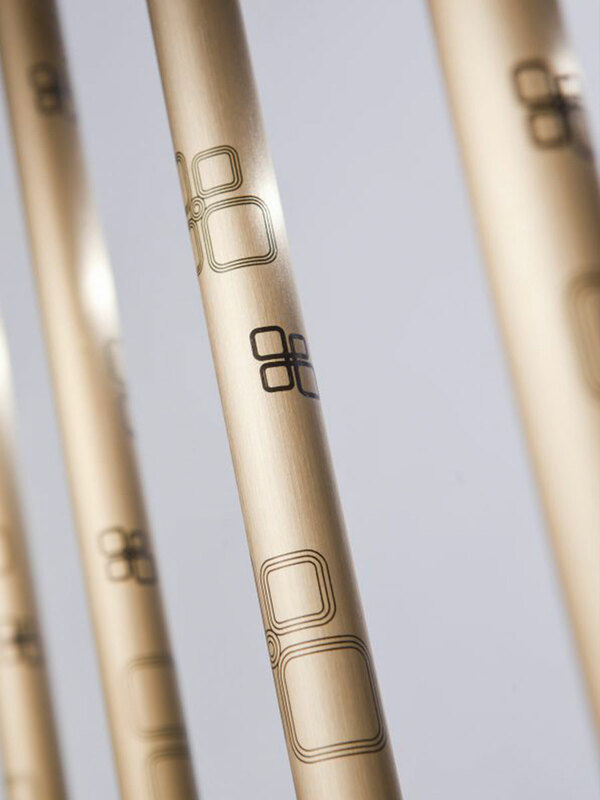 Branded spindles can create unique balustrades, screens or decorative features for lobbies, reception areas, shops, restaurants, homes and businesses. We are proud that our craftsmen are entrusted to maintain and restore the authentic fabric of the UK’s most iconic cathedrals. 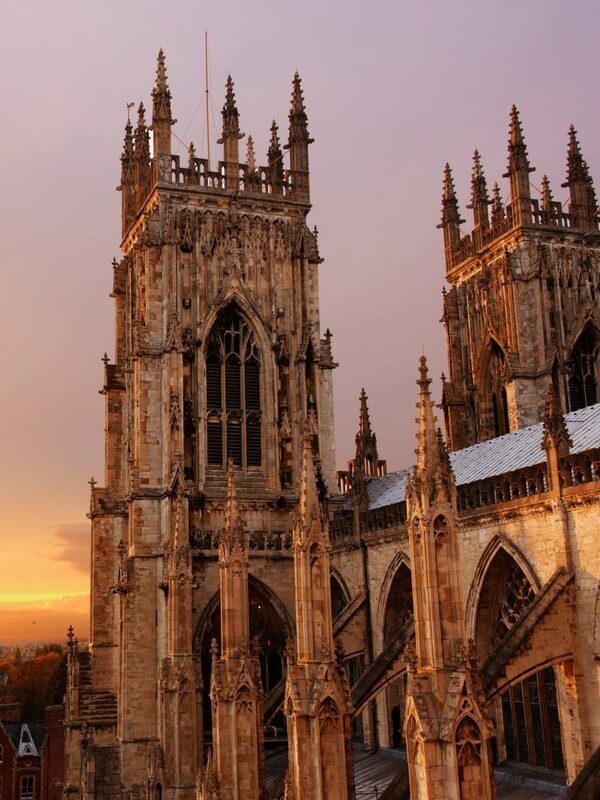 Our ornate workmanship can be seen across the UK, from St Paul’s Cathedral to York Minster. We believe Topp & Co. is the only remaining supplier of re-rolled genuine wrought iron in the world. 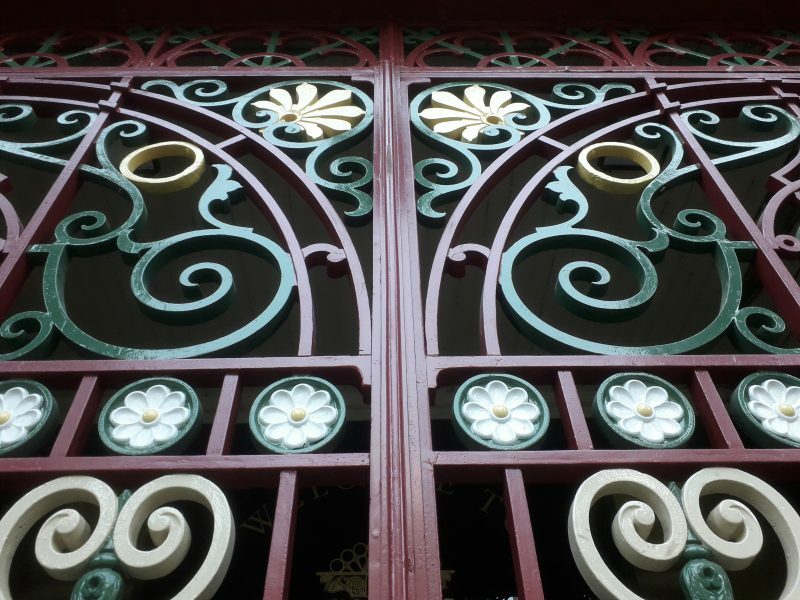 Our skilled craftsmen restore heritage metalwork and create new ironwork to build on the legacy of decorative wrought iron in Britain and around the world. We work closely with pattern makers and foundries to repair and reproduce stunning cast ironwork in all its glory. By working with our partners to restore cast iron features, we keep the beauty of this classic material alive for future generations.